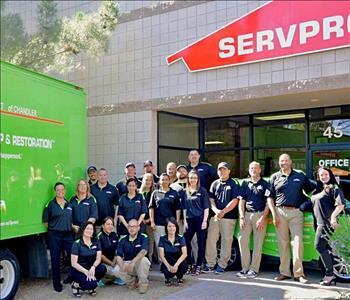 The team members SERVPRO of Gilbert are highly trained in restoration, remediation and claims processing. Our goal is to offer superior customer service with a focus on efficiency and professionalism. All our Technician undergo extensive training and have years of experience in various facets of cleaning, restoration and remediation. 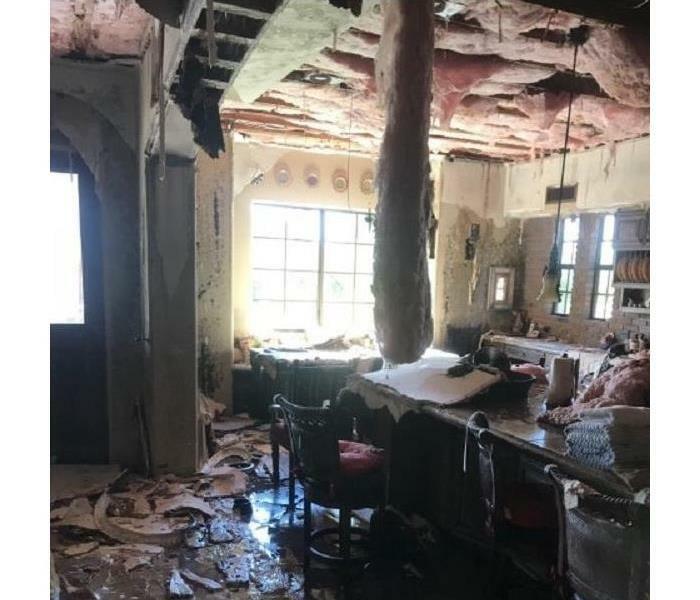 Some examples of the certifications and training earned are IICRC Water Damage Restoration, Applied Microbial Remediation, Fire and Smoke Restoration, Applied Structural Drying, Mold Certification, Asbestos Abatement, Lead Renovator Certification and Bio Hazard Certification. 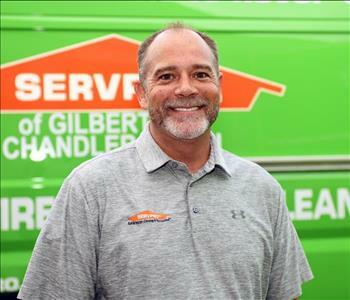 Jim Tax is the new Owner of SERVPRO of Gilbert. Jim has a successful business background. His experience comes for the insurance side of the industry where he has spent over 15 years working for such companies as Allstate Insurance, Countrywide Insurance, Bank of America and USAA. He holds an IICRC Water Technician Certification and has undergone extensive training through the SERVPRO Owner/Operator program. In his spare time Jim enjoys spending with his wife and two daughters, hiking and golfing. 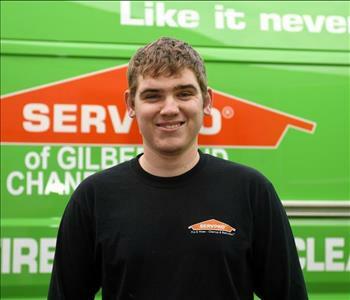 When asked why he enjoys owning SERVPRO of Gilbert he states "I like helping customers get their homes restored after an event like a fire or water loss. Their situation is difficult enough, I like to take that stress off of their plate." 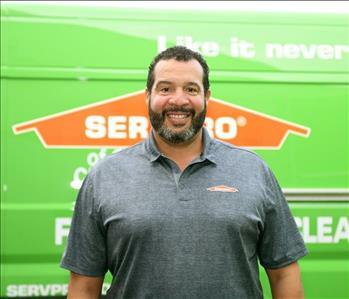 Tom Curran is the new Owner of SERVPRO of Gilbert. Before SERVPRO, Tom had a successful business career working for over 17 years in the insurance industry working with such companies as Allstate Insurance, Countrywide Insurance, and Horace Mann Insurance. Tom has his IICRC Water Technician Certification and has successfully completed the SERVPRO Owner/Operator Training Program. In his spare time, Tom likes golfing and quality time with his wife and two daughters. 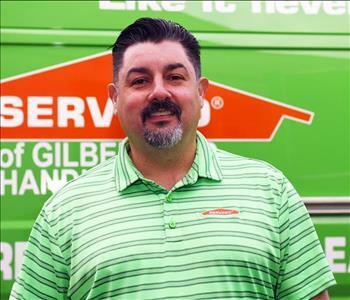 When asked why he enjoys owning SERVPRO of Gilbert he states "Our business is about helping people get back on their feet after a fire or water emergency. We have a wealth of knowledge and experience, top of the line equipment, and a commitment to exceptional workmanship and customer service." 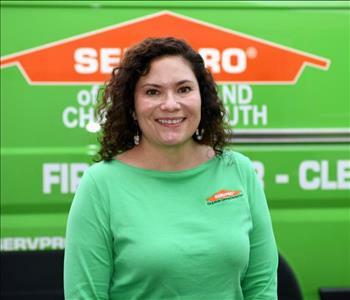 Naomi Konzen is the General Manager for SERVPRO of Gilbert. She is the heart of our team, always exemplifying professionalism, leadership and true expertise of the business. She has been with SERVPRO since 2009 and has been in the restoration business from 1996. Naomi has her certifications in Fire Damage Restoration and Water Damage Restoration. 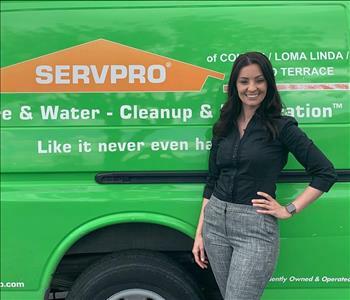 When asked why she likes working for SERVPRO of Gilbert she states "One can only be as successful as one's team...My SERVPRO of Gilbert team is truly the best! 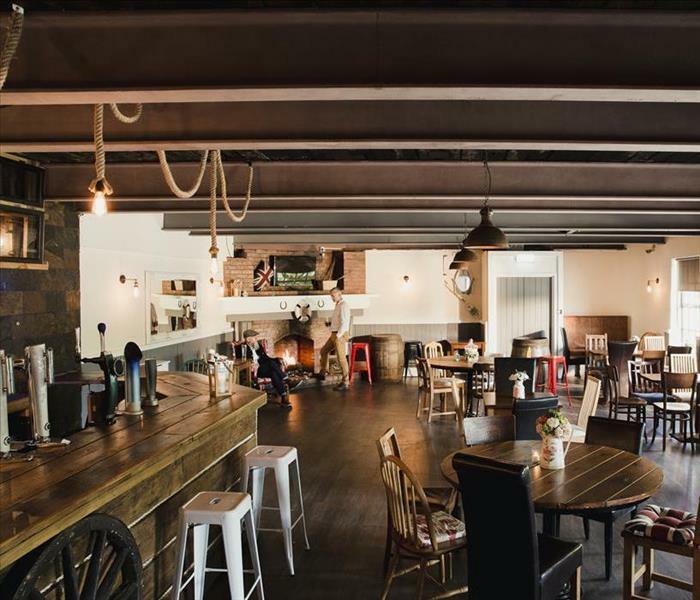 The new owners are extremely professional, great communicators, and value their employee's opinions. I only see great things in the future for SERVPRO of Gilbert, and I am very proud to be part of the team!" 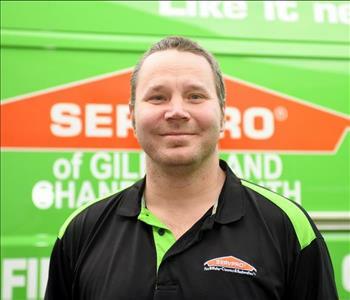 Kurt is our Lead Production Manager and Estimator for SERVPRO of Gilbert. 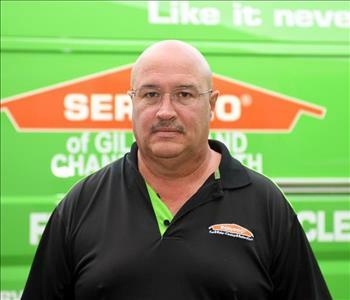 Kurt, dating back to 1995, has mitigation experience and is a member of SERVPRO since 2012. His expertise and leadership are the driving force of our mitigation team. He has IICRC Certifications in Water Damage, Applied Structure Drying, Applied Microbial Remediation, Blood Borne Pathogens, Lead, and Confined Space Entry. He is also an Asbestos Contractor/Supervisor and is Bio-Hazard Certified. Kurt enjoys restoring classic cars and trucks, home remodeling, welding and collecting antiques and collectibles. 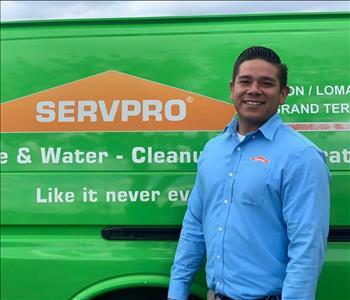 When asked why he enjoys working at SERVPRO he states he "enjoys being part of a team and helping families out through their time of need." Gary is the Reconstruction Manager of SERVPRO of Gilbert. Gary has experience since 2013 in reconstruction and brings his wealth of knowledge to every reconstruction job we do. He approaches each job with the goal of superior customer service for our clients. Greg is the Project Manager at SERVPRO of Gilbert. 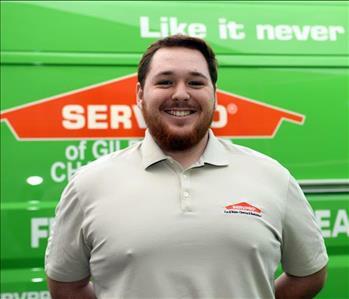 He has been with the SERVPRO company since 2011 and is certified in IICRC Water Removal and Odor Control. He has earned his SERVPRO certification for Water Restoration, Fire Restoration and Carpet and Upholstery Cleaning as well as his IOT Mold Tech Certification. Greg is an important team member who gives our clients his best every day. In his spare time, he enjoys biking, hiking and spending time with his wife and two children. 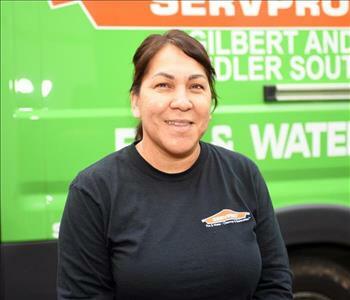 Karelia is a Production Technician with SERVPRO of Gilbert. She has worked for SERVPRO since 2015 and has and has mitigation experience dating back to 2011. She is a vital member of our team who always brings efficiency to her work. In her spare time, she enjoys hiking and spending time outdoors. Karelia has five children. 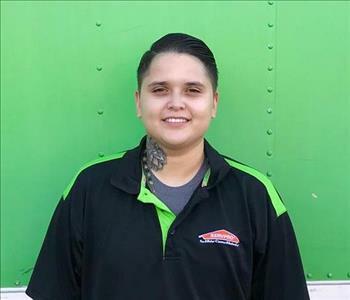 Gabriela is a Production Technician at SERVPRO of Gilbert. She has worked in mitigation since 2017 and brings so much care into all that she does. Gabriela enjoys spending time with her husband and four children. 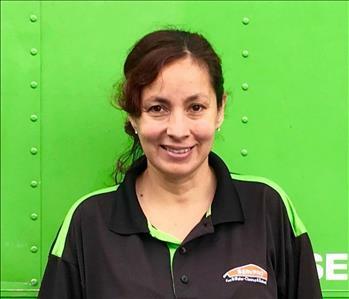 Maria is a Production Technician at SERVPRO of Gilbert. She has been here since 2017 and works diligently on each assignment. Maria has three children and two grandchildren with whom she loves to spend time with. 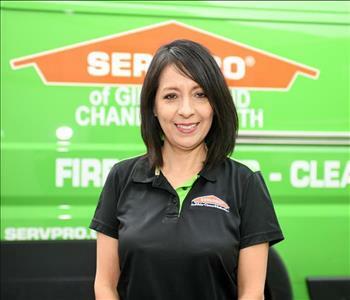 Rosie Flores is a Marketing Representative for SERVPRO of Gilbert. 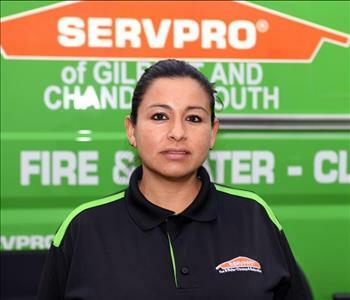 Rosie has been with SERVPRO since 2014 and is a crucial element of our team. 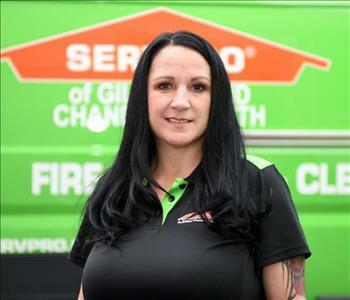 She works closely with insurance agents, commercial clients, and homeowners, educating and sharing the services our SERVPRO Franchise has to offer. 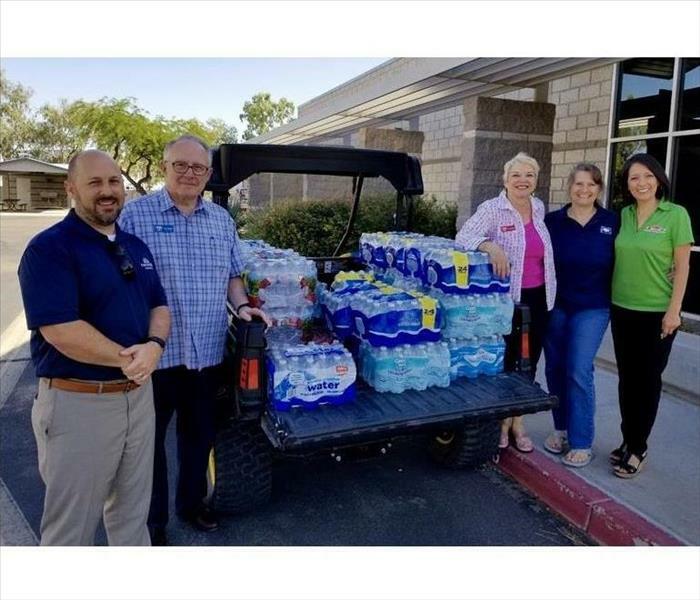 In her free time, Rosie enjoys volunteering and spending time with her husband and two daughters. When asked why she enjoys working for SERVPRO Rose states "I enjoy working at SERVPRO because I'm proud for the service we provide! I meet a lot of wonderful people every day!" Arrianna is a Project Manager for SERVPRO of Gilbert. She brings a no-nonsense approach to our team, and always with a smile. Arrianna has two children, and in her spare time, she enjoys camping, biking and hiking with her family. 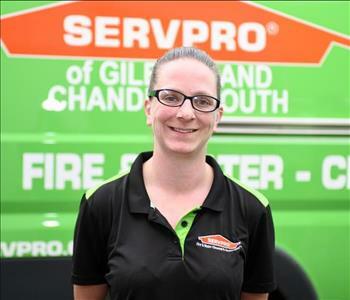 Julie is Production Technician for SERVPRO of Gilbert. Before coming to work with us she worked as a painter for three years. She is a great member of our team with a strong work ethic. In her spare time she enjoys composing and performing music as well as participating in sports, specifically soccer. She also loves to spend time with her dog Whitey. Carolina Curran is the Office Manager at SERVPRO of Gilbert. She has a knack for keeping things flowing on an even keel. Carolina helps with the Franchise's website and social media accounts as well as partners with insurance agents to ensure our customers can easily find us and are aware of our services. When asked why she enjoys working at SERVPRO she states "SERVPRO of Gilbert is in the business of making peoples' lives better. I am proud that folks can turn to us when an emergency arises and we can make it "Like it never even happened." Alec Medrano is an office administrator at SERVPRO of Gilbert. He helps coordinate the staff, work files, and employee needs. Alec is always close to a phone to assist with great customer service. Jeamae is a Project Manager at SERVPRO of Gilbert. His expertise offers direction and efficiency to our production crews. Large Loss and disaster recovery require an experienced hand to supervise a coherent operation. Jeamae provides that link. Armenica is our Office Manager at SERVPRO of Gilbert. She is willing to keep our staff hustling, as she does. If a phone is ringing, Armenica picks it up. Customer service is the highest priority in our industry, and she exemplifies that attribute to the fullest. She does a great job of combining all the components of our company running smoothly, from scheduling, helping with HR, budgets, insurance management to social media interaction. She can always be reached at (480) 558-7620. Jordan is a Project Manager at SERVPRO of Gilbert. He offers a solution with his direct hands-on approach to the scope of service needed for Large Loss projects and disaster recovery efforts. Materials, equipment, personnel, scheduling, coordination and other logistical considerations are under his guidance. 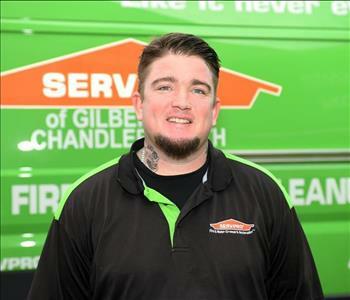 Edgar is a Crew Chief at SERVPRO of Gilbert and is a key technician in maintaining our schedules and budgets. He is always on time, leads by example and communicates well with our customers. If you need a helping hand, Edgar is already at your side. 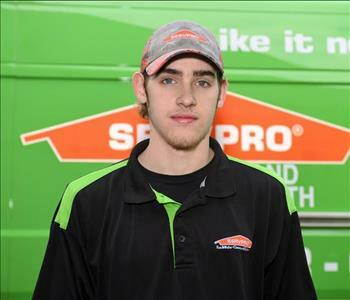 Evan is a Lead Production Technician at SERVPRO of Gilbert. He has a strong work ethic which means a bright future as a member of our team. He is an asset to our Franchise.